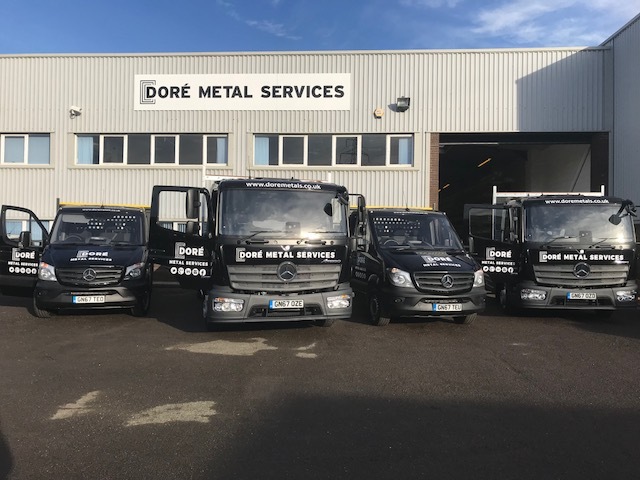 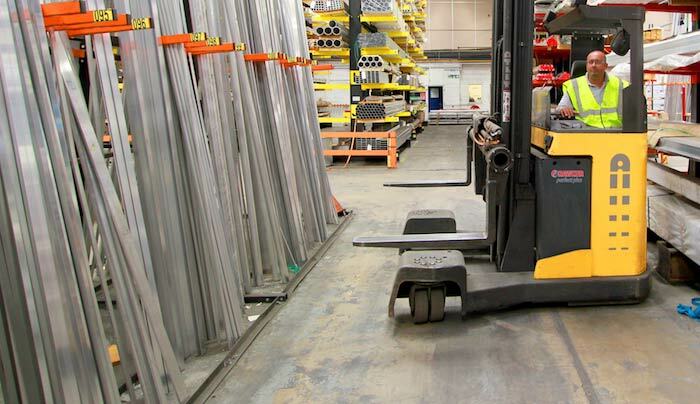 At Dore Metals, we pride ourselves on our short delivery times and responsiveness to customers requests. 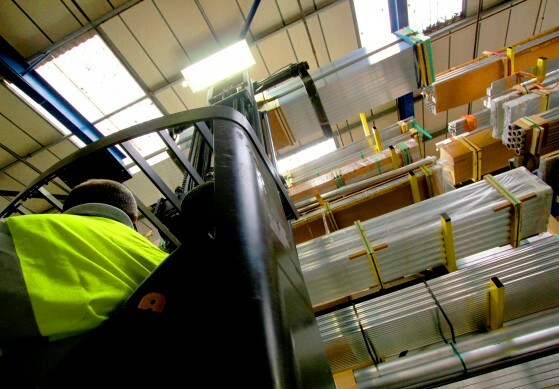 We run our own fleet of delivery vehicles and can supply next day throughout the UK from our offices in Bristol, Kent and Hertfordshire. 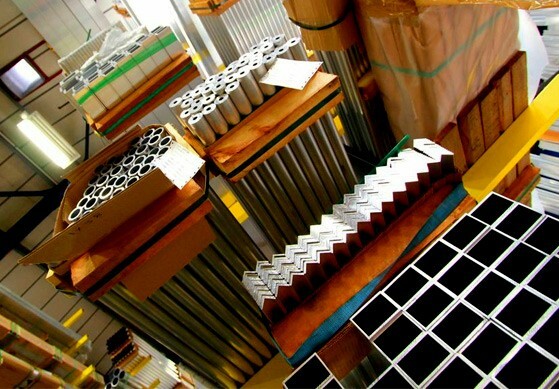 We can also supply stainless steel, brass, copper, bronze and other exotic metals. 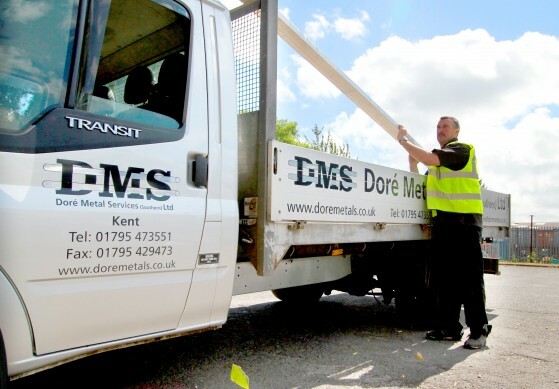 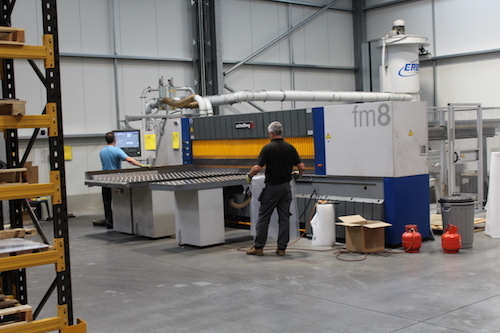 Doré Metal provide a range of services to help you with your metal needs.